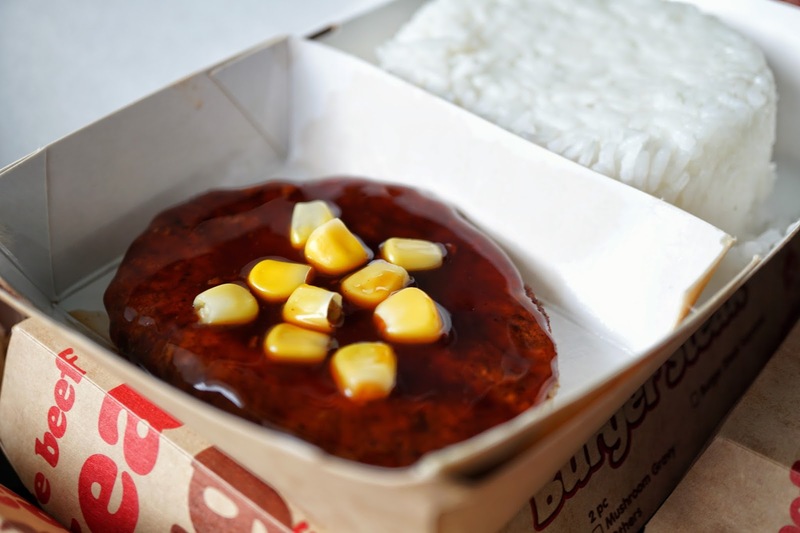 What Mary Loves: Jollibee's famous Burger Steak got more Pinoy! Jollibee has undeniably become part of Filipino culture and lifestyle. 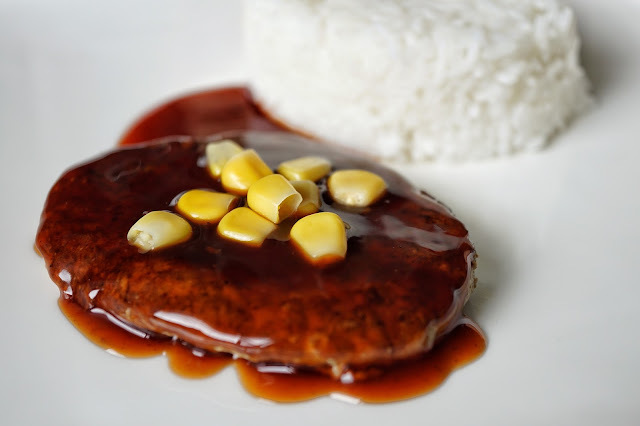 We all know Chicken Joy, its langhap-sarap burgers and Burger Steak oozing with mushroom gravy sauce which redefined how we enjoy burger patty. 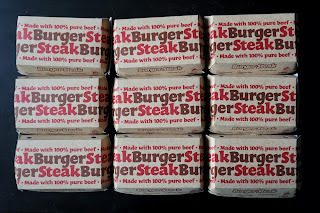 And just when I thought Jollibee cannot go even more Pinoy, it released a new item that tickled my taste buds with glee. Hello, Jollibee Pinoy BBQ Burger Steak! 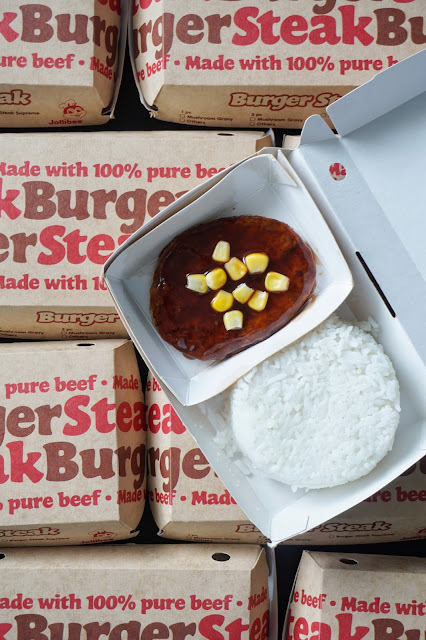 Just before Jollibee released its new tear-jerking shorts, it launched something for the tummy-- new burger steak flavor! The world famous bee's signature juicy patty got a Pinoy makeover and is now paired with the sweet yet savory Pinoy BBQ sauce made with garlic, tomato and spices. Made with the Filipino palate in mind, this new addition to the ever evolving Jollibee list of dishes has been welcomed by a lot of foodies including me. 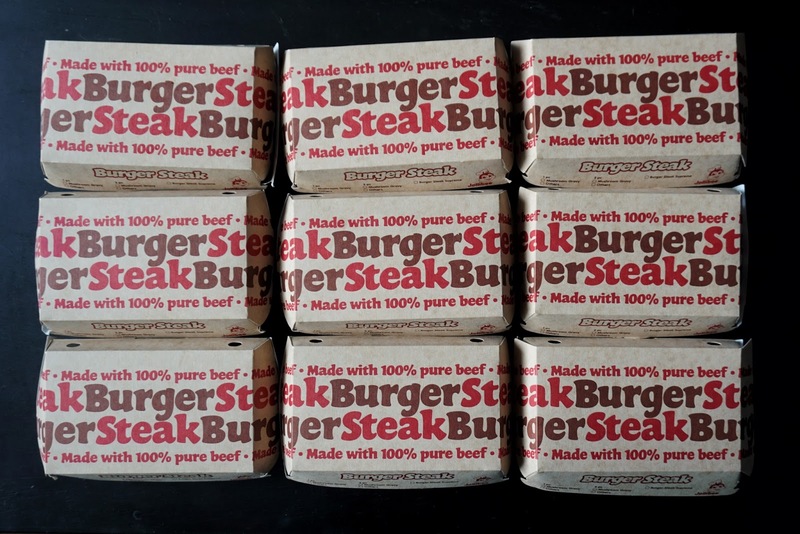 I have to admit, I was a bit iffy to try it at first as I was already happy with the classic Burger Steak. But the barbecue lover in me was pleased. The price point is great too! A solo order only costs PHP50 and just add PHP5 for a regular-sized drink! This new dish is available for dine-in, take-out, delivery and drive-thru nationwide! So hurry and try it now and let me know what you think. For more information on your classic Jolly favorites, like Jollibee Philippines’ Facebook page and follow @Jollibee on Twitter and Instagram.